Meg is a member of Lawson Lundell’s Research and Opinions Group. She regularly provides legal research, opinions and submissions on a wide range of legal topics. Her background includes advising clients and organizations in a variety of practice areas including Administrative Law, Labour and Employment, Civil Procedure and Appellate Practice, Professional Conduct and Aboriginal Law. 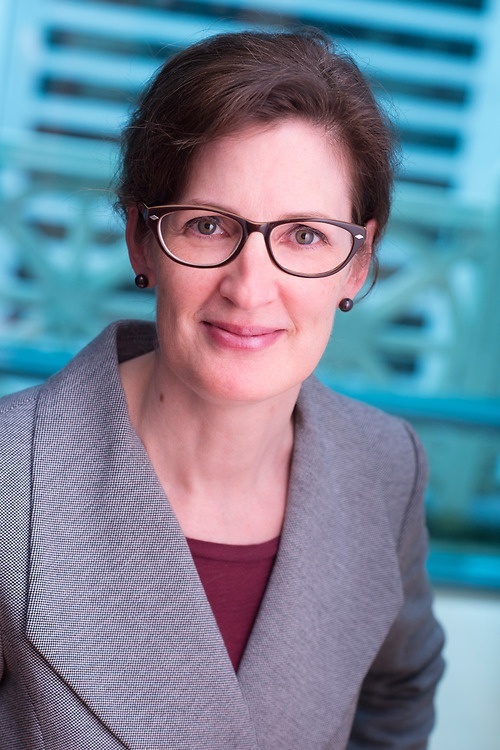 Prior to joining Lawson Lundell, Meg was the Legal Counsel to the Court of Appeal for British Columbia for nine years, providing legal and related policy advice to the Court. Most recently, Meg has acted as a decision-maker and an adjudicator. She was the Research Counsel to the Cohen Commission of Inquiry into the Decline of Sockeye Salmon in the Fraser River 2009-2012, and has worked on the CLE texts, Civil Jury Instructions, Criminal Jury Instructions, and the Family Law Sourcebook.